Brahmi vati Gold provides strength to the respiratory system and increases immunity. It is an Ayurvedic formulation for breathlessness, chronic cough, cold and bronchitis. 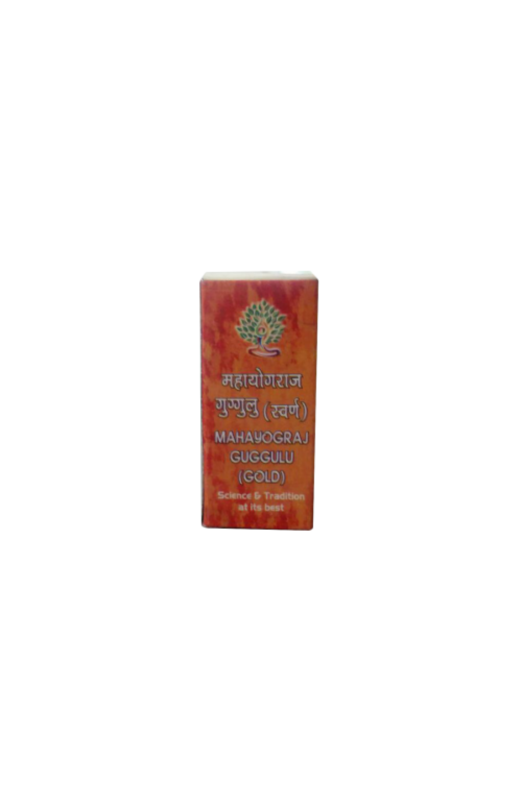 Brahmi Vati Gold is the ideal option for improving the learning skills along with relieving stress. Brahmi vati Gold provides strength to the respiratory system and increases immunity. It is an Ayurvedic formulation for breathlessness, chronic cough, cold and bronchitis. It increases airflow to the lungs.